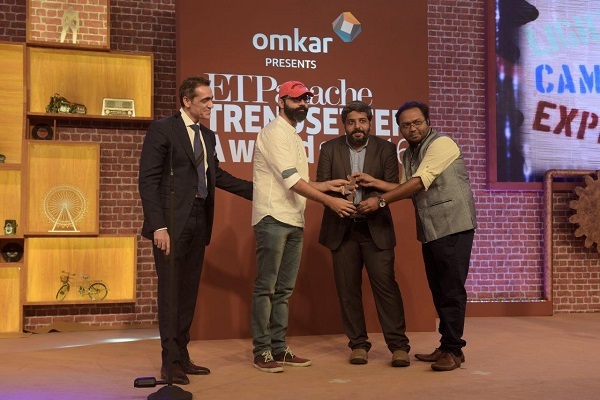 Fountainhead MKTG, the experiential marketing agency from Dentsu Aegis Network, recently crafted a trendsetting experience at the inaugural edition of ET Panache Trendsetter Awards 2016. Attended by who’s who of the business, cinema and sports industry, the gala ceremony was held at the Trident in Mumbai on October 14. Setting the tone for an exclusive gathering, the welcome greeting had three big words – ‘You have arrived’ in 3D format against a gritty brick façade. Trendsetters from India Inc like Kumar Mangalam Birla, Viswanathan Anand, Kalpana Morparia, N Chandrasekaran, Nirav Modi, Ajay Bijli, etc. 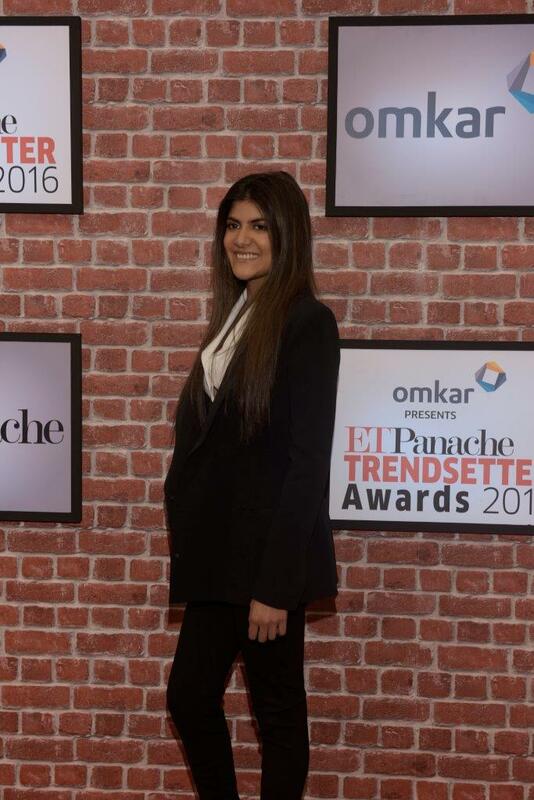 walked the red carpet along with sports and entertainment luminaries such as Karan Johar, Sonam Kapoor, Irrfan Khan among others. 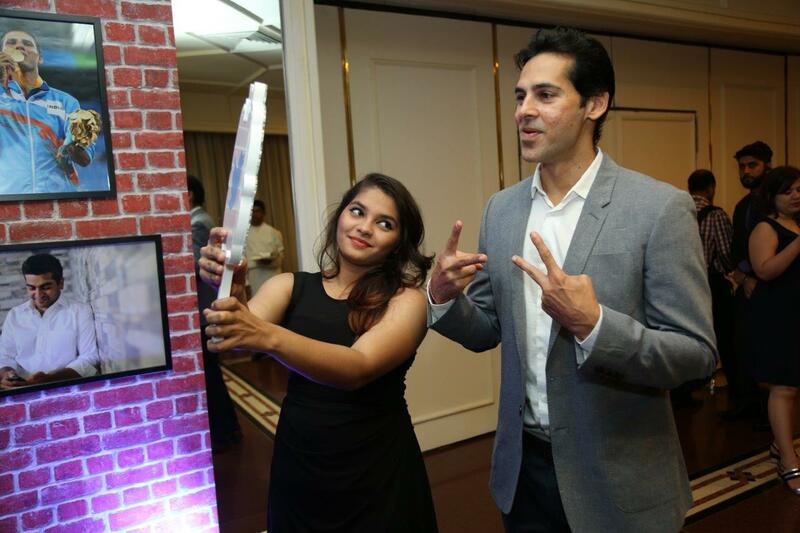 Engaging them in the pre-function area were activities like Flip Book photo-op and live Twitter mirror. 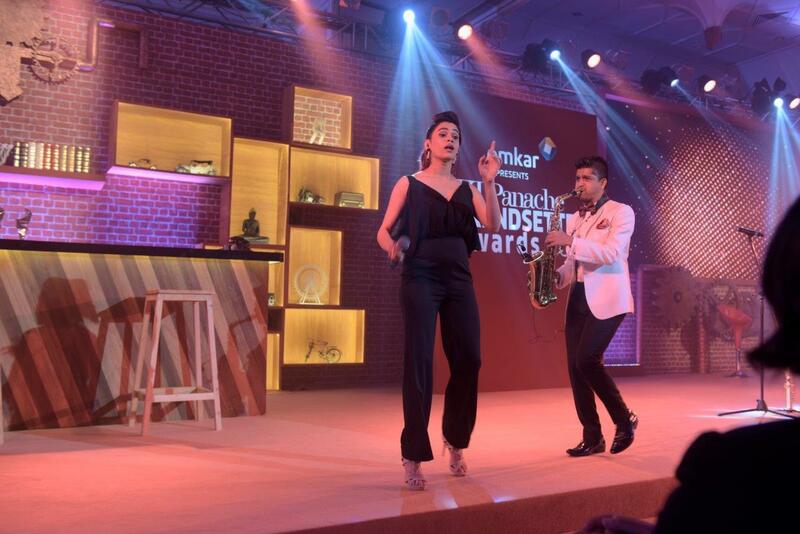 The awards kicked off with a striking performance of Rhys Sebastian on the saxophone and Shalmali Kholgade on vocals. The theme of the evening was to reject convention, so there were no boring thank-you speeches. Instead, winners were asked unconventional questions, challenging them to think on their feet. The Shiamak Davar troupe took over the stage and danced to ‘All That Jazz’, ‘Roxy’ and ‘Burlesque’while Bollywood actress Sarah Jane Dias was the host for the evening. 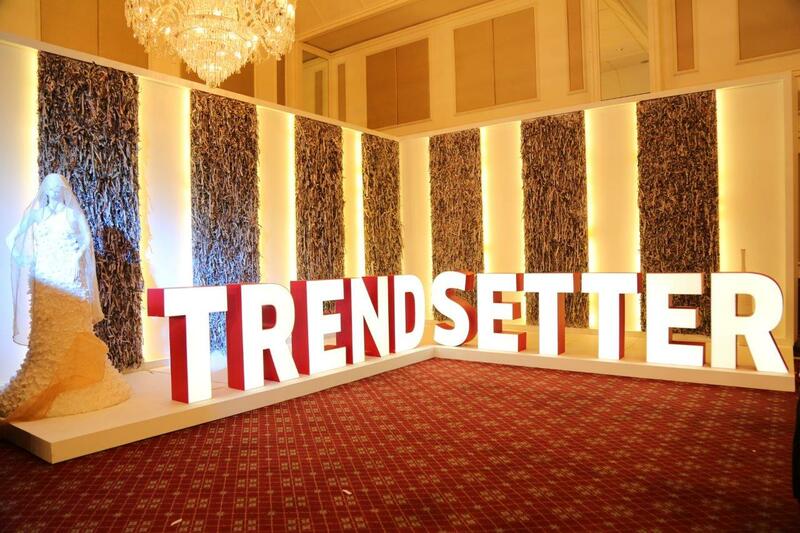 The entire setup of the event was designed with a rustic look using art deco elements. A giant LED screen of 7500 sq. 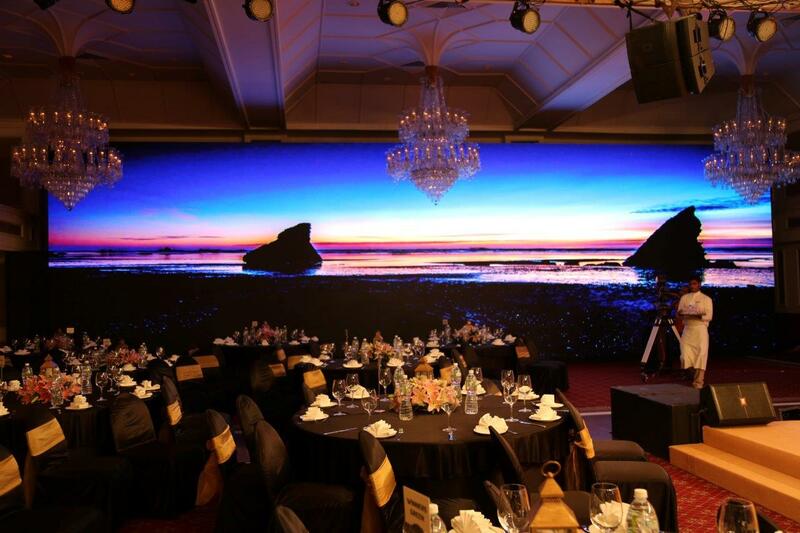 ft., the width of the room, with a time-lapse image of a beach at sunset added to the ambience. As the evening progressed, the sky in the image also got darker. Based on the insight that the bar is the place where people drink, network, dance and have a great time together, Fountainhead converted the stage into a bar where the after-party started. 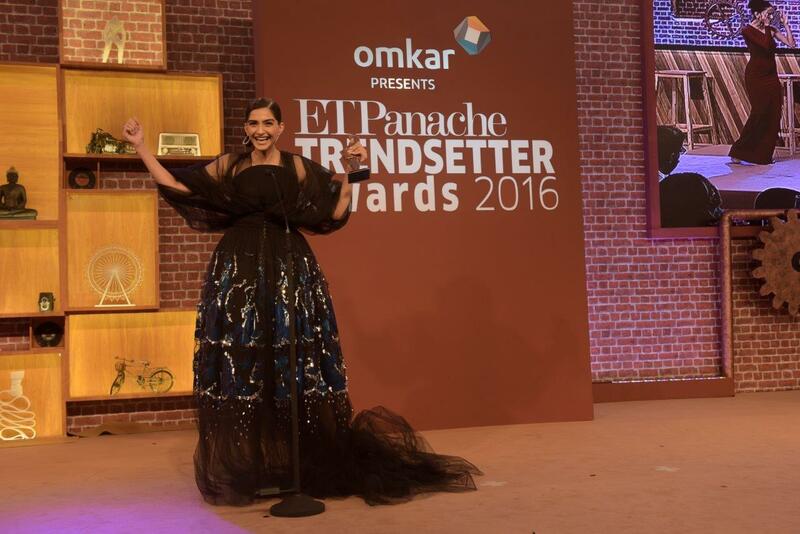 So, at ET Panache Trendsetter Awards 2016, the stage was the bar and the bar was the stage. 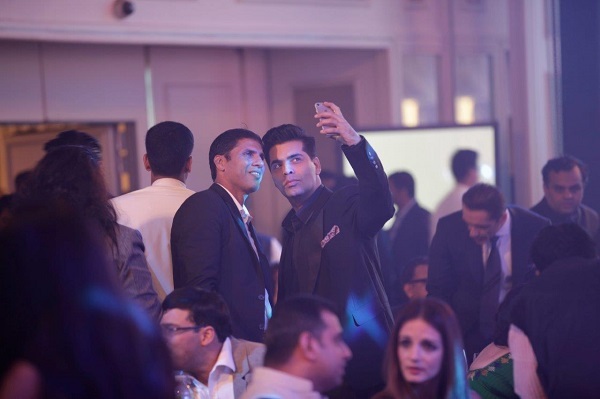 Attended by the who’s who of the business, cinema and sports industry, the gala ceremony was held at the Trident in Mumbai on October 14.